Indoor Antenna For Receiving Freeview/ Dvb-t Television Signals And Dab Radio Signals. Built-in 38db Amplifier For Best Signal Reception. Antenna Can Be Placed Horizontal And Vertical. Minimal Interference Through The Included Filters. 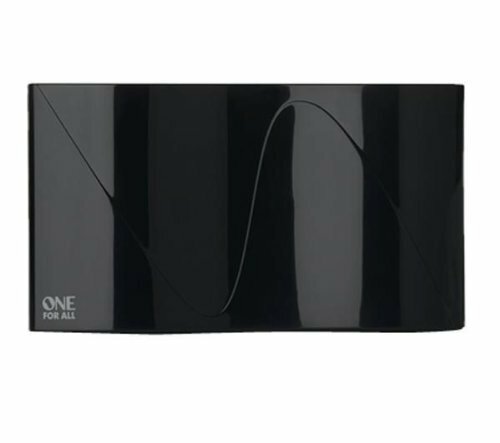 If you have any questions about this product by One For All, contact us by completing and submitting the form below. If you are looking for a specif part number, please include it with your message.